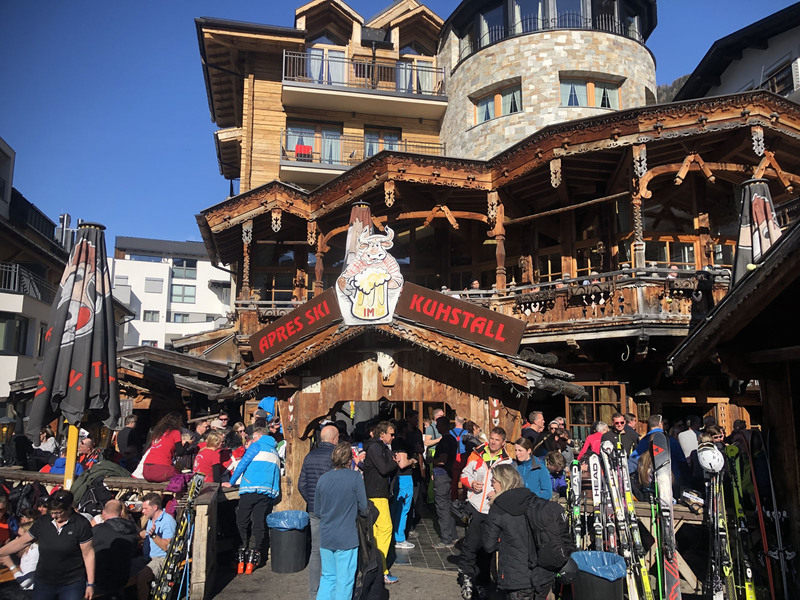 We love to ski, we also love when its over … “après ski”… when the lifts stop, and we can après ski … the fine European tradition of partying and celebrating a great ski day’s end – with drinks, music and fun. 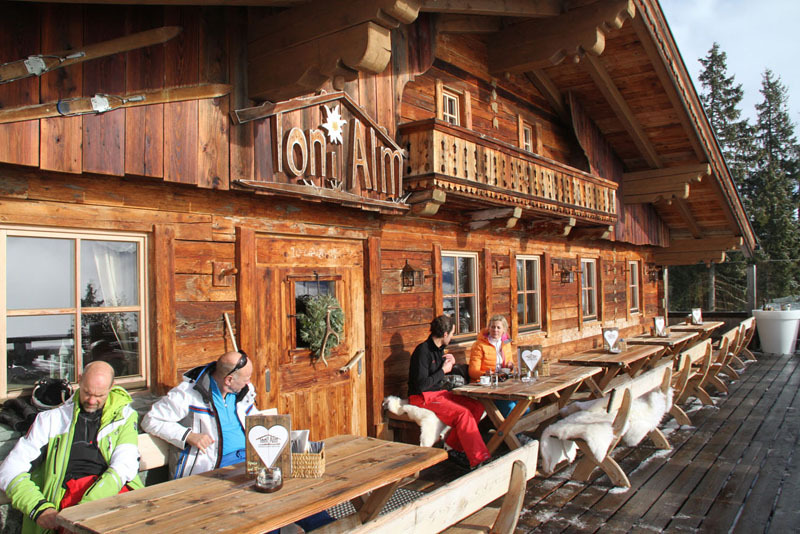 Après ski is French – translation is literally “after skiing” but it means so much more in the Alps, in the Rockies, Canada and in New England ski resort towns. 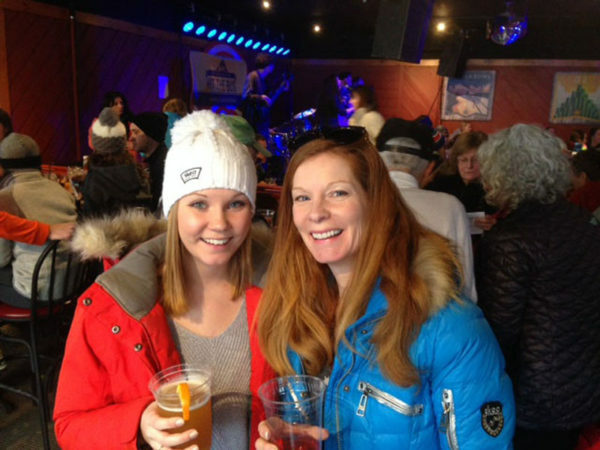 We love our après ski, especially when we find a great ski bar that are ski in, and we are staying slope side so there is no worry of drinking/driving, or skiing after a few adult beverages. 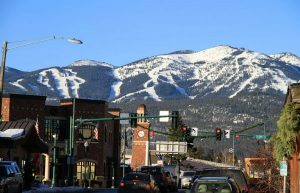 If we have our kids, it’s nice when there is a tubing hill or evening activity for the kids so they are spared the bar scene. 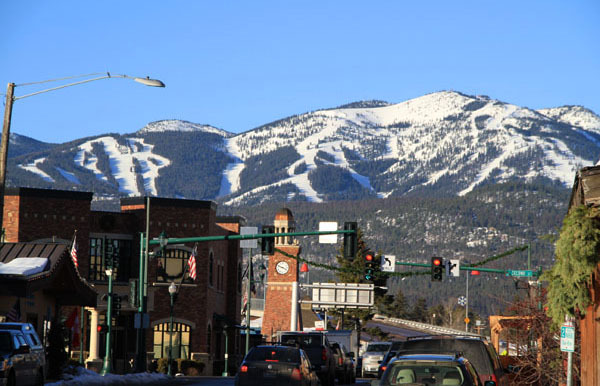 Some top family ski resorts like Okemo Vermont and Big Sky Montana offer après ski camp for kids so parents can have their fun too. Beaver Creek – CBar and Chop House for Champagne and Oysters, not the Rocky Mountain oysters…. Breckenridge – Sevens and Robbie’s on mountain. 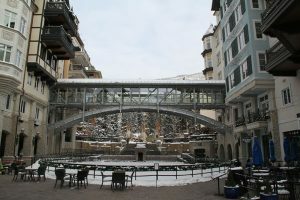 Briar Rose, Ember and Hearthstone for Breck’s best après ski in town.